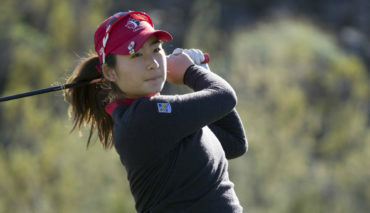 The Victoria, B.C., product started Thursday in a share of second after an opening-round 71 (-1). Ko had an up-and-down front nine, recording three birdies, a bogey, and a double bogey to shoot an even-par 36. On the back nine she settled in recording two birdies and no bogeys to card a 2-under-par 70 on the day. 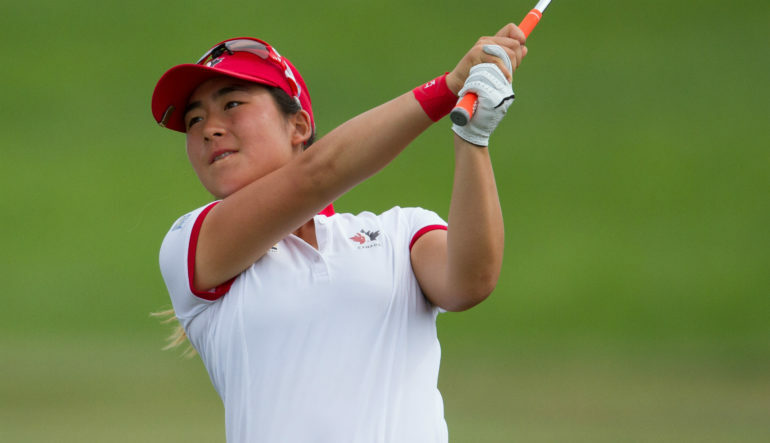 A sophomore at N.C. State, Ko’s best result of the season was a T1 finish at the Lady Puerto Rico Invitational at Rio Mar Country Club – River Course. Alexandra Naumovski (Halton Hills, Ont.) 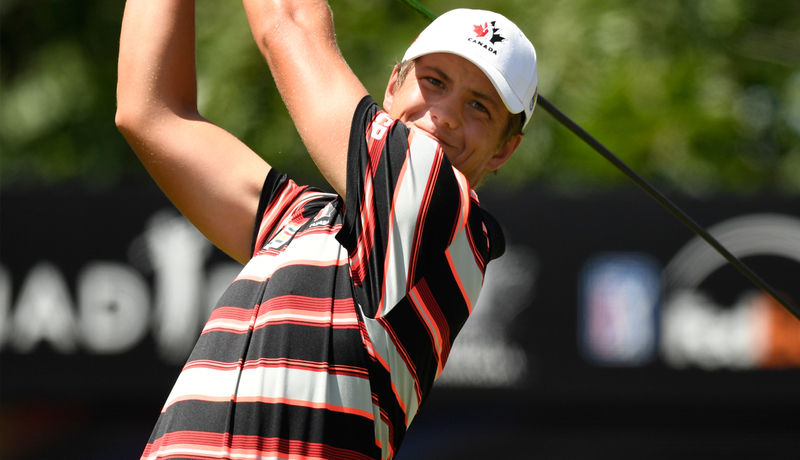 is the next best Canadian sitting T4 at even par thanks to a 2-under par-70 in round two. St. Catharines, Ont., native Kennedy Bodfield posted a tournament-low 5-under-par 67 to sit T7 at 2 over par alongside Alyssa DiMarcantonio (Maple, Ont. ), Kelsey Sear (Unionville, Ont.) 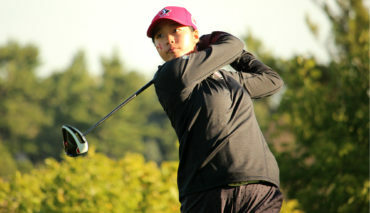 and Development Squad golfer Hannah Lee (Surrey B.C. ), who carded a second-round 70 (-2). 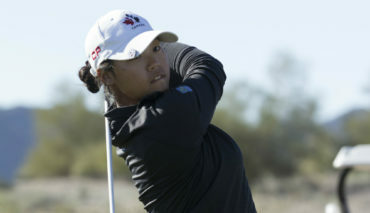 Lee’s Development Squad teammate Monet Chun (Richmond Hill, Ont) is T15 at 3 over par after a 1-over-par 73 in round two. Chloe Currie – the third Development Squad golfer in Lewiston this week – was much better in round two, shooting a 2-over 74 (after a first round 80). She is T35 at 10 over par. To view the full Porter Cup leaderboard click here.